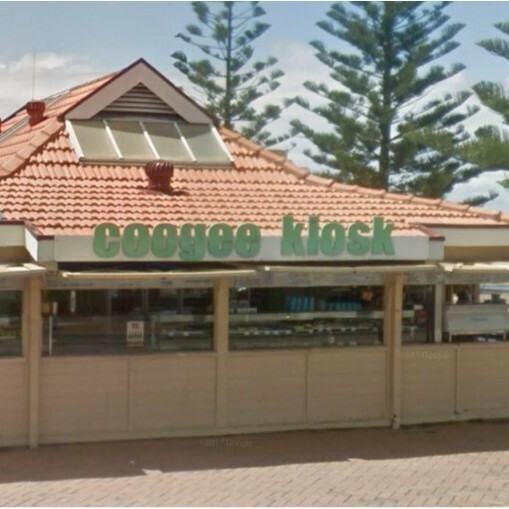 The Coogee Bay Kiosk joined our Mission to help provide access to “Clean Water for All by 2030”. This Mission was initiated by the United Nations. A big thank you to The Coogee Bay Kiosk’s team and customers for joining this extremely important mission on 26 March 2018. "Excellent strong coffee with a view of the beach. Good simple eats at a great price as well. I personally prefer to sit at the beach looking at the ocean rather than be inside a cafe up the road when I have my Cappuccino."